Realistic painting is believable. 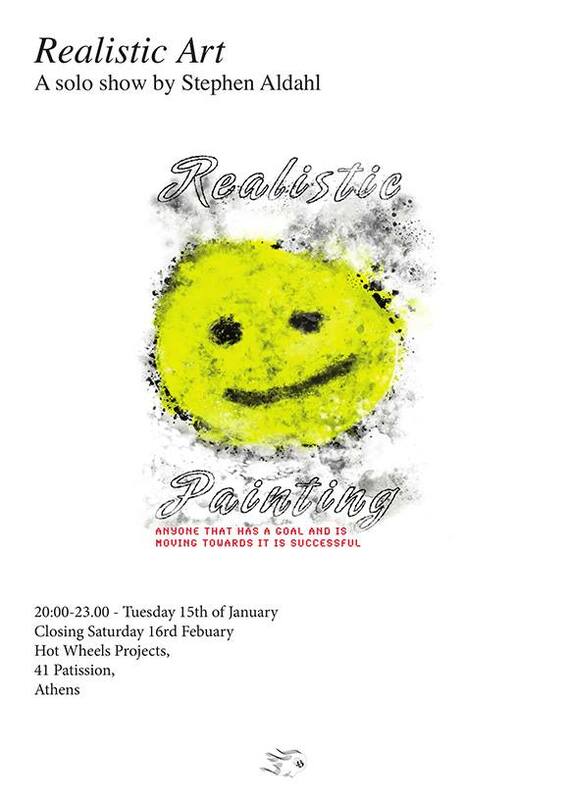 Realistic Painting is everything and nothing. Believability is the surface that we move across. Stepehn Aldahl (b.1981) lives and works in Los Angeles. Recent exhibitions include: Morning Sickness, No Ego / Sade, Los Angels, 2017 (solo). New Realization, Young Art, Los Angels, 2016 (solo). Aldahl recently partook on the Art Athena residency 2018.